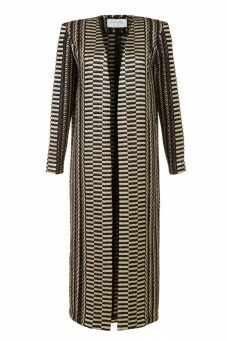 Long gold and black cape from Baroq&Roll collection. 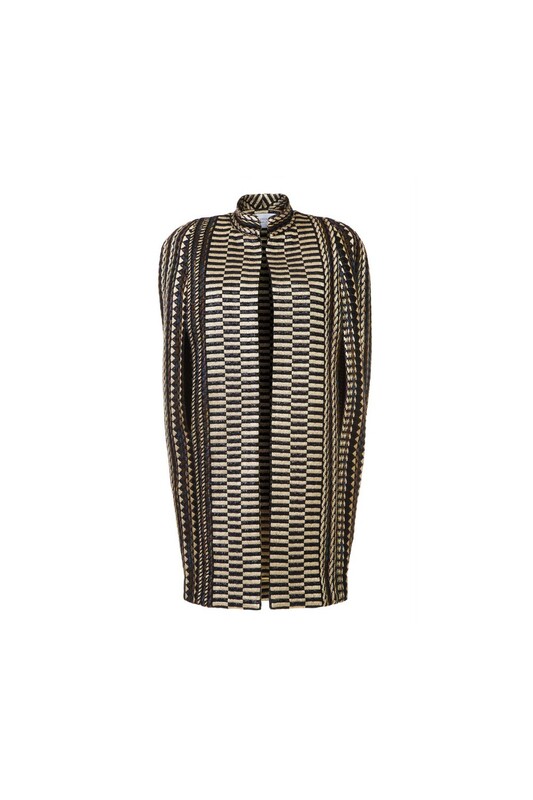 Gold and black cape made of wool interwoven rep threads. 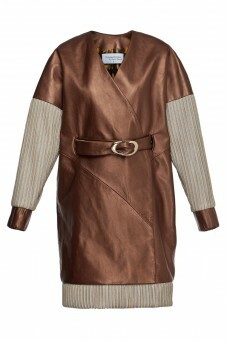 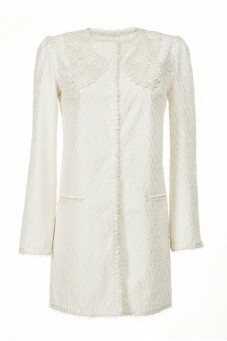 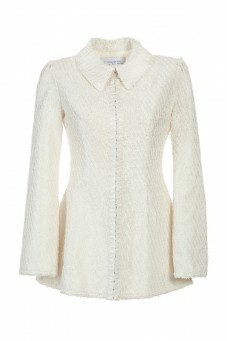 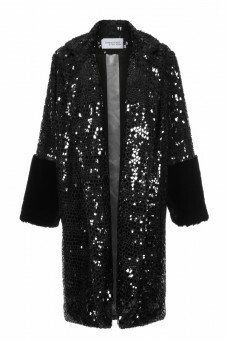 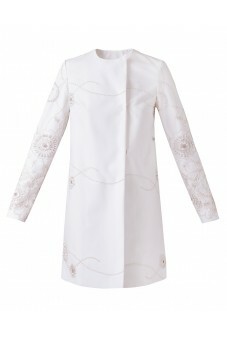 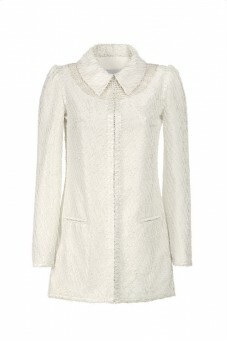 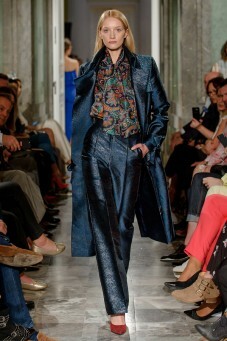 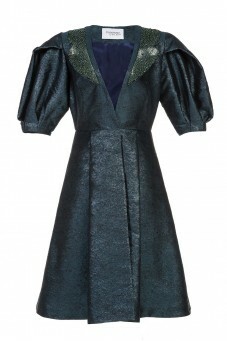 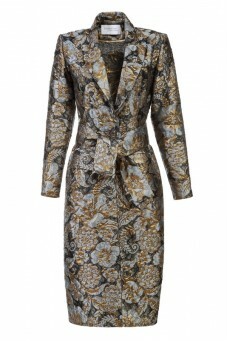 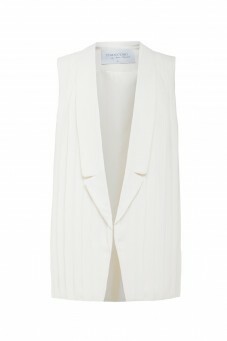 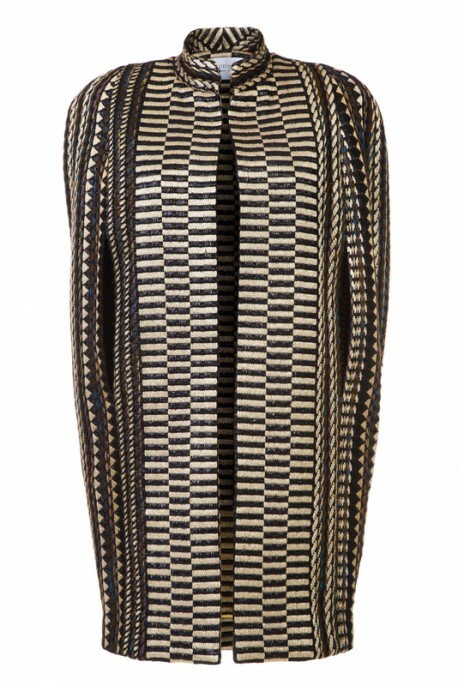 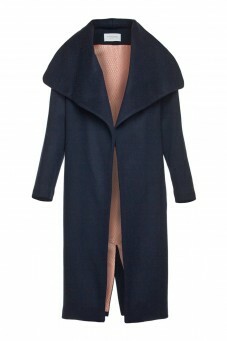 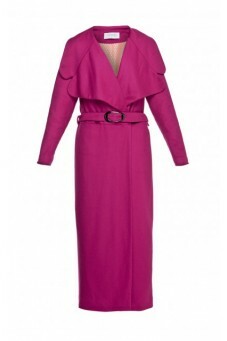 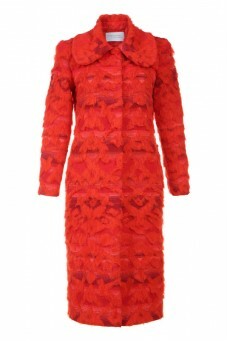 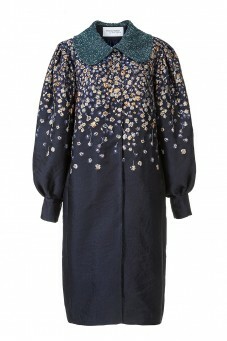 It looks great as a coat for evening gown or as a complement to the office outfit. 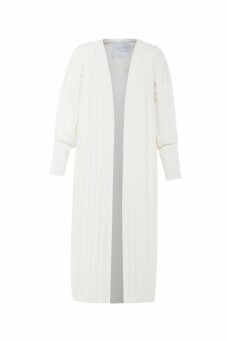 The advantage of the cape is that it can be gently reproach on shoulders and then it gives the sleek and fashionable effect.